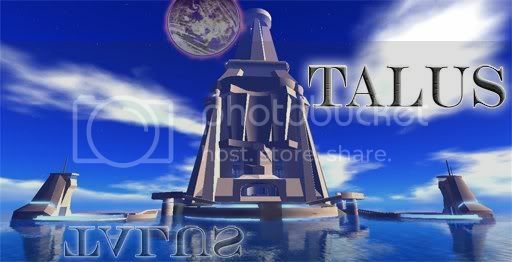 Talus was one of the Twin Worlds located in the Corellian system that orbited Centerpoint Station, the other being Tralus, its sister planet. It was one of the five habitable planets in the system, and was a temperate world very similar to Corellia. Jedi Master, Azlum Grimlock ordered a Jedi Temple to be built on Talus. This Jedi Order meant to return to the old ways….protected by the Ankarres Guardians.